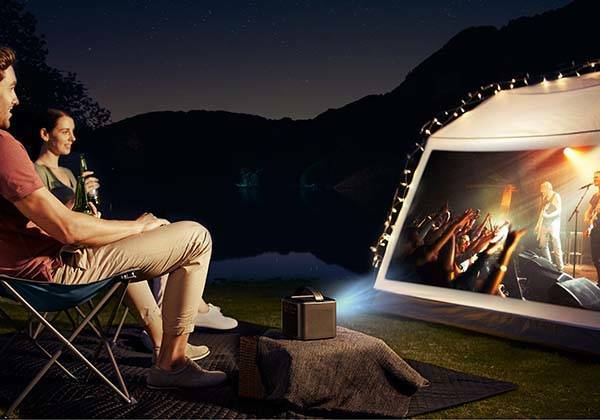 Nebula Mars portable WiFi projector lets you enjoy your favorite multimedia content whether you’re at home or on the go. Like the idea? Let’s keep checking. The Mars is a high-performance, WiFi enabled portable projector that measures 4.8 x 7.01 x 5.43 inches and weighs 6 lbs. 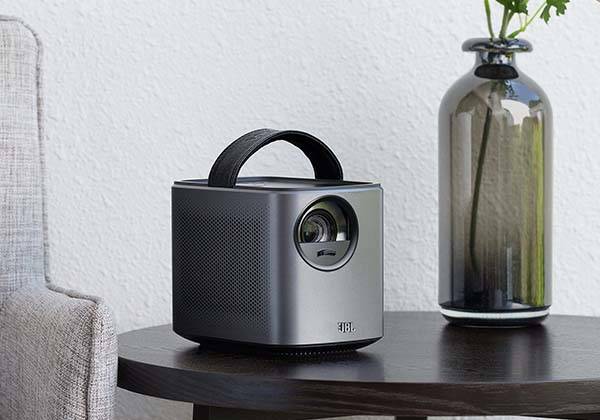 As we can see from the images, the WiFi projector sports a sleek and smooth appearance design, and the compact form factor allows you to deploy it anywhere you want. Meanwhile, the portable WiFi projector has an integrated strap, so you can conveniently move it from one place to another. 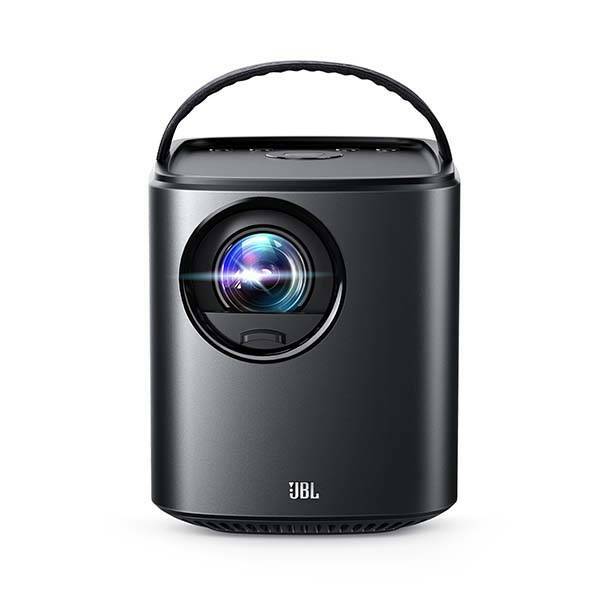 The portable projector comes equipped with a 3000 lumen LED lamp, and it features 1280 x 800 resolution and 4K playback, so you can get a high-quality 800p picture with enhanced contrast. Furthermore, the Mars also features built-in dual 10W JBL speakers that bring you room-filling, rich and vibrant audio. Using built-in WiFi, the portable projector seamlessly streams multimedia content from your iOS and Android devices, which allows you to Watch your favorite videos or play mobile games on an up to 150-inch screen. Moreover, its HDMI input and USB 3.0 port also allow it to work with other devices like laptop, Apple TV, USB flash drive, Fire TV and more. Apart from these, its 19500mAh rechargeable battery offers up to 3 hours of continuous playback between charges. Nebula Mars portable WiFi projector is priced at $599.99 USD. If you’re interested, jump to Amazon for its more details.